1. Wrap yourself in a cozy fleece blanket shaped like a planet. Snuggle under a NASA photo of Earth, Jupiter, or Mars. 2. Turn your snake plant into fire with a clever rocket planter. Houston, we have fresh air. Get it on Firebox for $19.19. 3. Make your whole room sparkle with 200 glow in the dark stars. Sleep under the stars every night without all the bugs. 4. Surround yourself with planetary string lights and become the center of your own solar system. Maybe purchase a glowing sun hat to really sell it. Get them on ThinkGeek for $11.99+. 5. Get some sleep among the stars under a galaxy duvet cover. Nuzzle up to the cosmos. Get it on Amazon for $42.50. 6. Cradle your plants in a crescent moon planter. Finally, life found on the moon. Get it on Urban Outfitters for $14. 7. 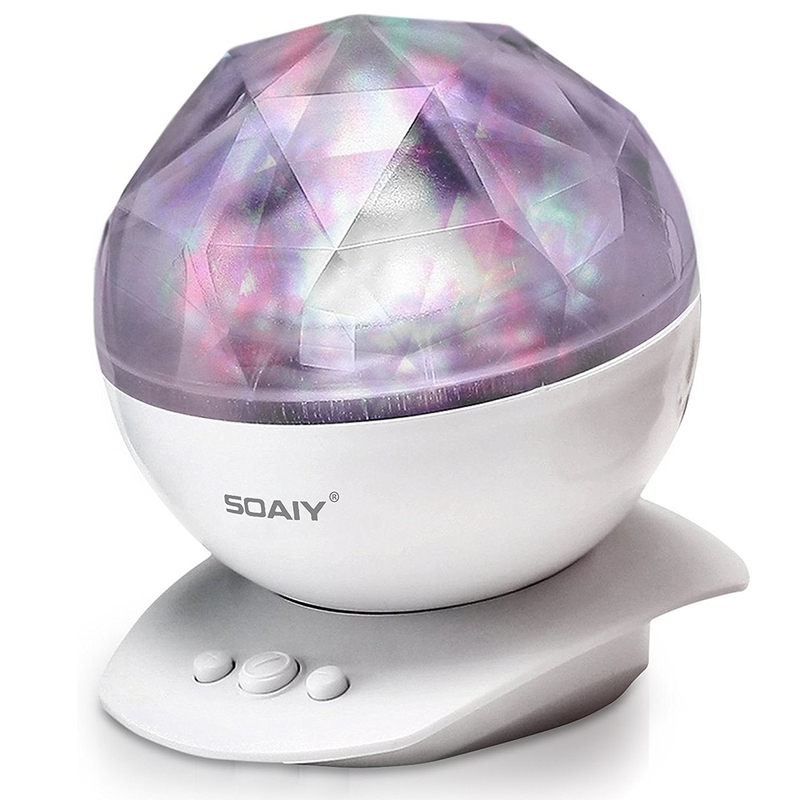 Rest easy next to a comforting moon-shaped nightlight. Let a full moon illuminate your way to dreamland. 8. And check yourself out in this elegant moon mirror. 9. 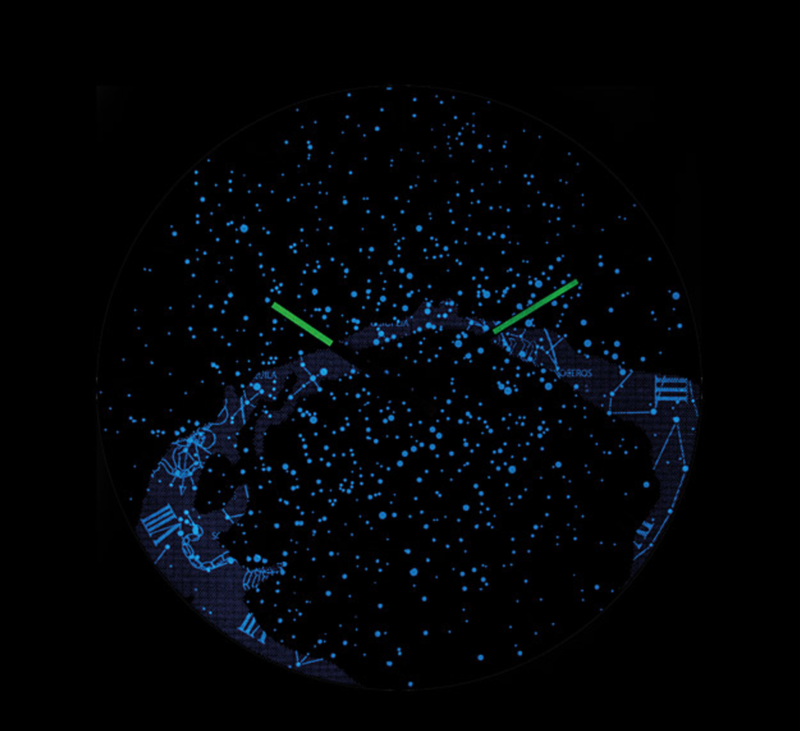 See what you're doing thanks to this helpful light-up astronaut. It's not rocket science: Connect it to any USB port and you're good to go. 10. Deck out your wall with this surprisingly affordable mini-tapestry. Get it on Amazon for $6.68. 11. Use this celestial poster to hang on your wall or wrap gifts with. 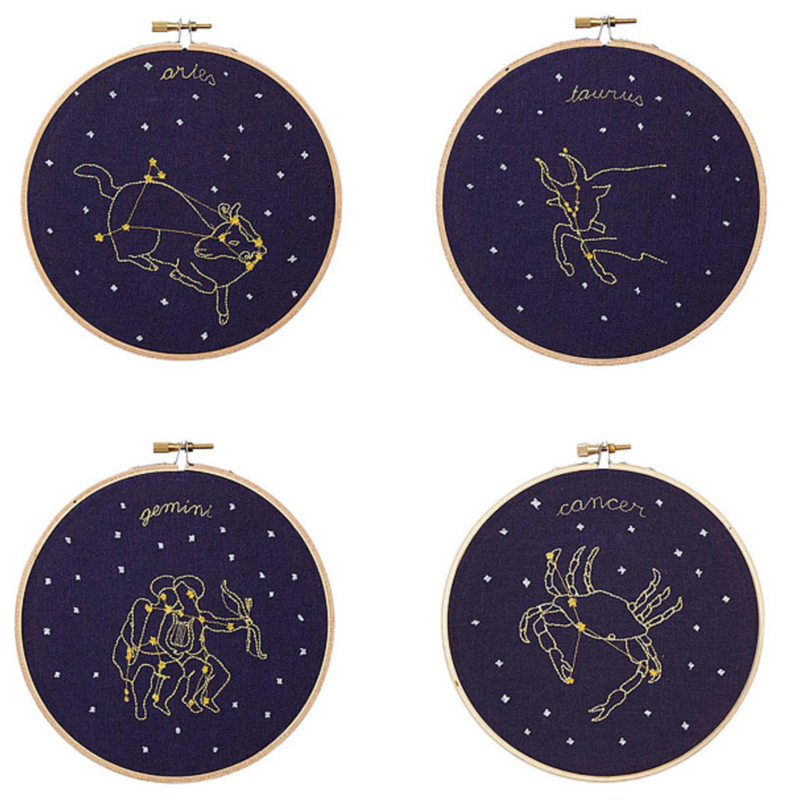 Cover your walls in vintage-style charts and feel like an old-timey astronomer. 12. Project lights and color on your ceiling for when you're too broke to visit an actual planetarium. 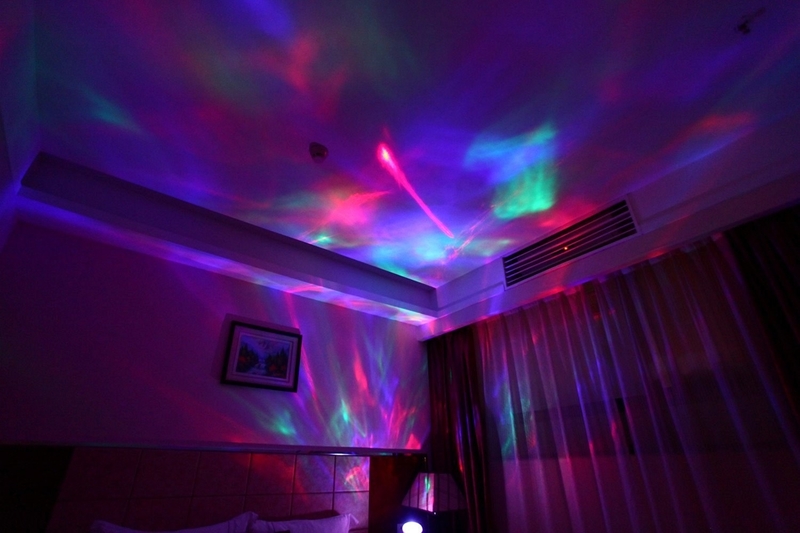 Perfect for impromptu light shows. 13. Cover everything you own with this charming space-themed washi tape. Everything from notebooks to frayed cords can be covered in little stars and planets. Get it on Paper Source for $3.96 or Amazon for $3.90. 14. 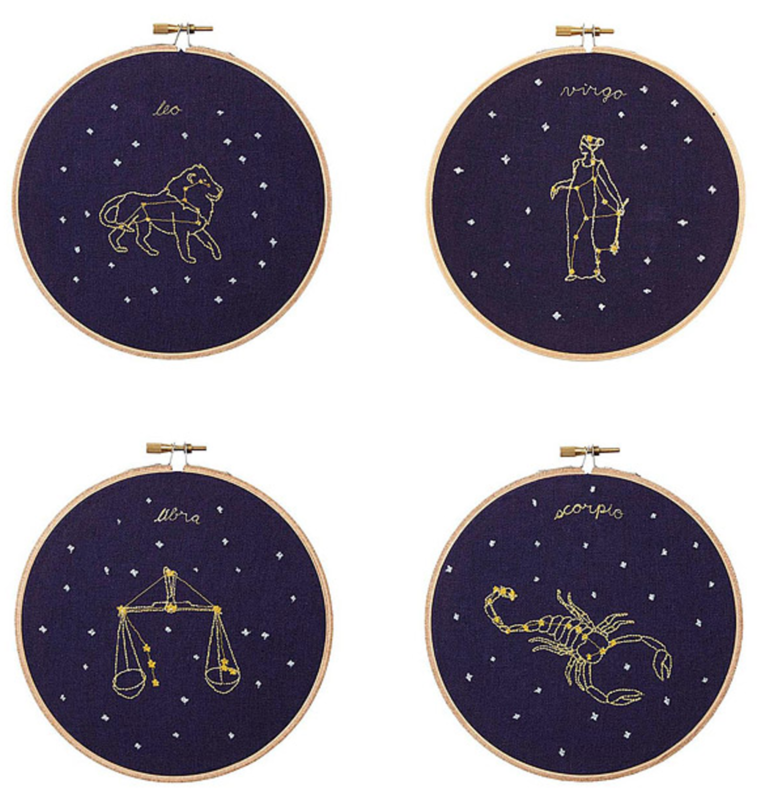 Show off your zodiac sign with an embroidery hoop (no love predictions included). Showing off your sign with crafts is a total Leo move. Get it on UncommonGoods for $29.99. 15. Add a mystical ambience to your room with a rug showing the phases of the moon. See the moon no matter the time of day. Get it on Society6 for $28+. 16. 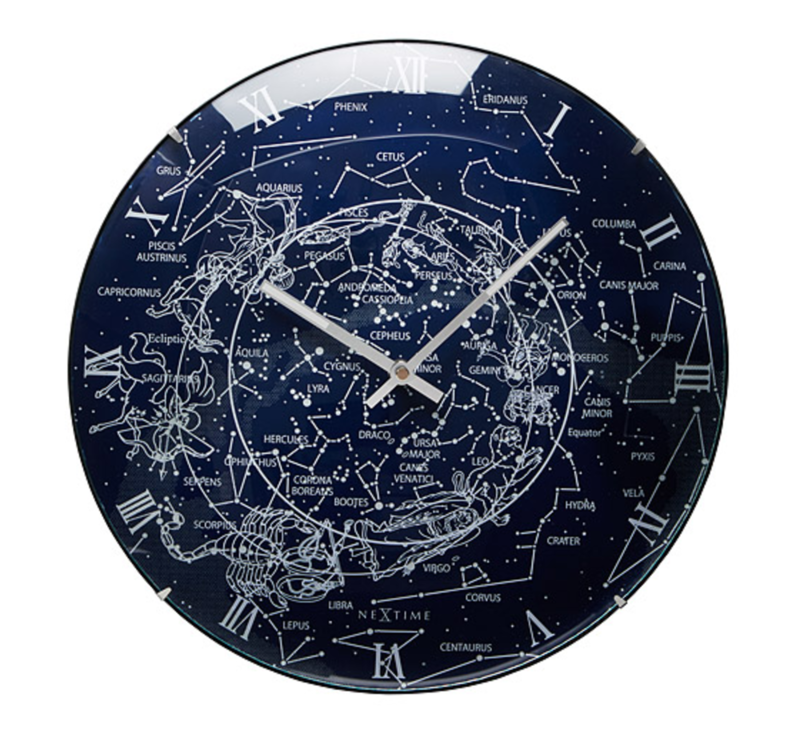 Do some stargazing indoors with a glowing constellation wall clock. It's a lot less annoying than that novelty bird call clock your grandma has. Get it on UncommonGoods for $35. 17. Fall asleep next to the ambient glow of a miniature moon lamp. 18. Keep your books upright in antigravity with these starry bookends. Ok, it's a little less high-tech than antigravity but it's still cool. Get it on Etsy for $64. 19. Admire an alien terrain as seen on this futuristic tapestry. 20. Add some sparkle to your home with metal moon garland. Have all the phases of the moon in one place. 21. And cuddle this alien pillow while watching space exploration documentaries on your couch.